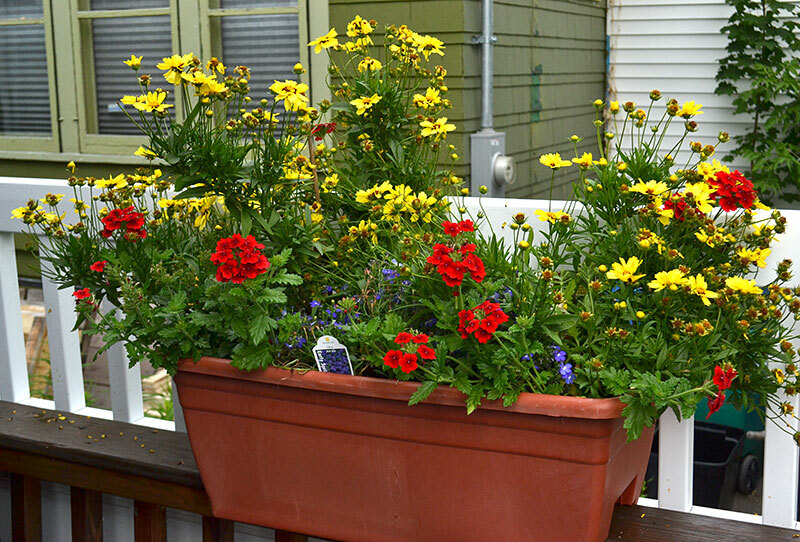 Martha and Dan Meegan have many gorgeous container plantings in their yard at 35 Montrose Ave., Buffalo, which they shared this month on the Samuel Capen Garden Walk. But not every gardening project works out the way you plan. I loved that demonstration of encouragement to her visitors! I always hear from people who want to share their landscape on their garden walk, but don’t sign up because their garden isn’t perfect. I say sign up anyway. And don’t take my word for it, listen to Martha! And Martha doesn’t want you to make gardening into a stressful chore. 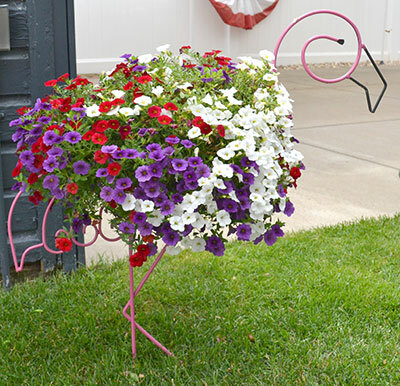 One of Martha’s delights is a flamingo container that makes the bird look as if it is wearing a dress. She likes to start her containers of annuals in May using small plants. She gathers some of the plants in her hand, as if she is holding a bouquet, to see which ones go together well. Then she plants them. If you are just starting out, Martha recommends using perennials. 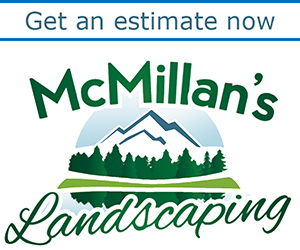 You can get great color with perennials, and they are lower maintenance than annuals– you don’t have to plant them every year. Bonus tip: There is still a lot of the growing season left. 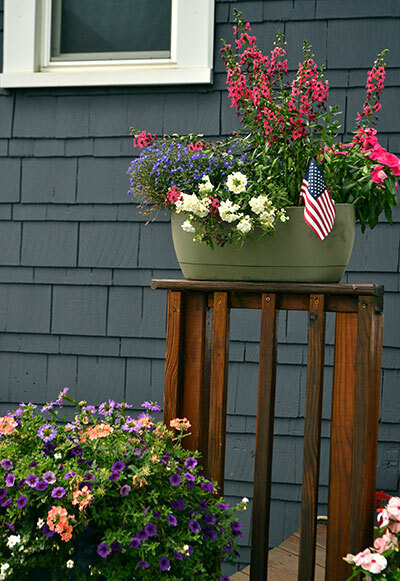 It isn’t too late to buy annuals and perennials for your garden. Check out our Gardening Directory. Coming up this weekend: the largest garden tour in the entire nation! Garden Walk Buffalo will be held from 10 a.m. to 4 p.m. Saturday, July 28 and Sunday, July 29. Maps for the tour can be picked up at the Richmond Summer Senior Center, 337 Summer St.; the Buffalo Seminary, 205 Bidwell Pkwy; First Presbyterian Church, 1 Symphony Circle; Evergreen Health, 206 S. Elmwood Ave., and West Side Community Services, 161 Vermont St., all in Buffalo. There will be a free shuttle service available throughout the walk. With about 400 gardens, this is the largest garden tour in the entire country!